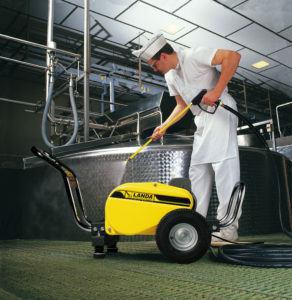 Looking for a reliable pressure washer supplier in Orange County? PSi is proud to supply the southland with reliable products, accessories and detergent from LANDA and other brands. Watch our latest video. It’s with your two minutes.